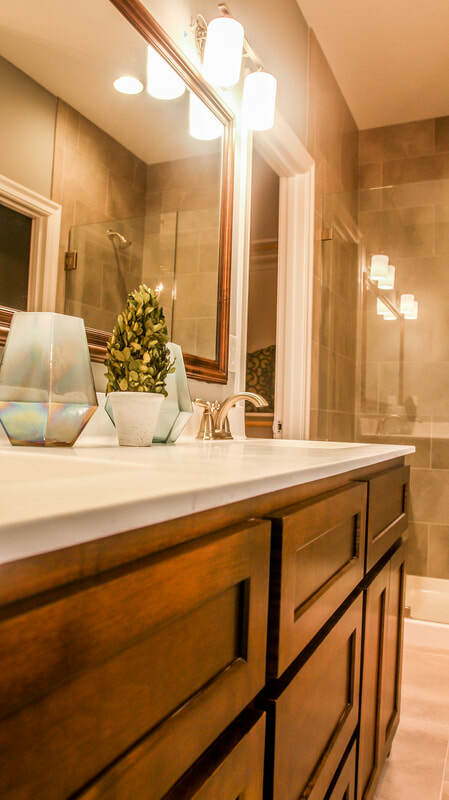 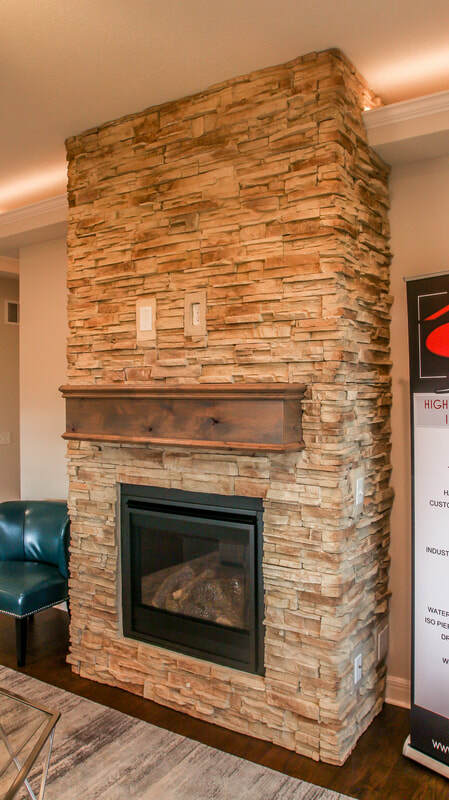 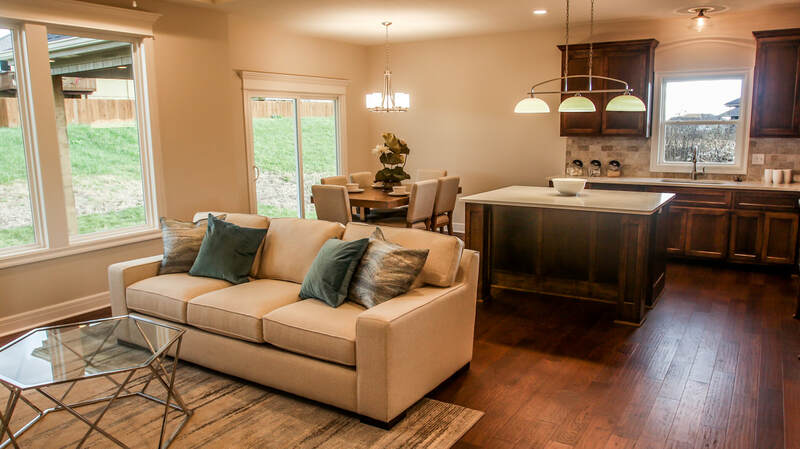 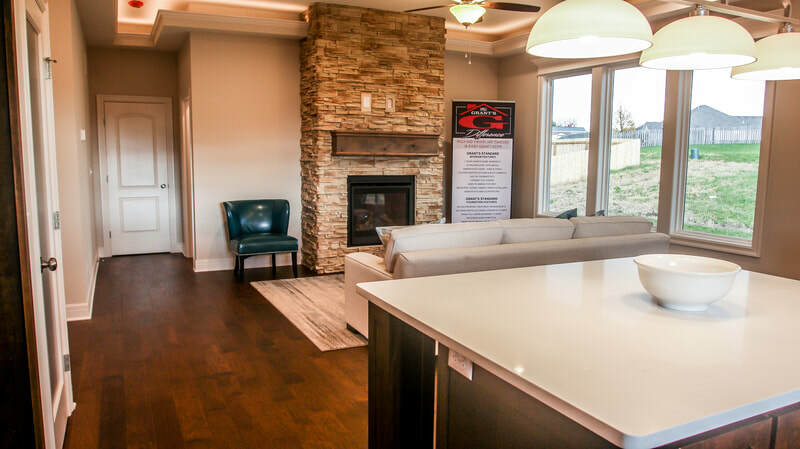 Grant's Custom Homes has a wide variety of new homes currently available. 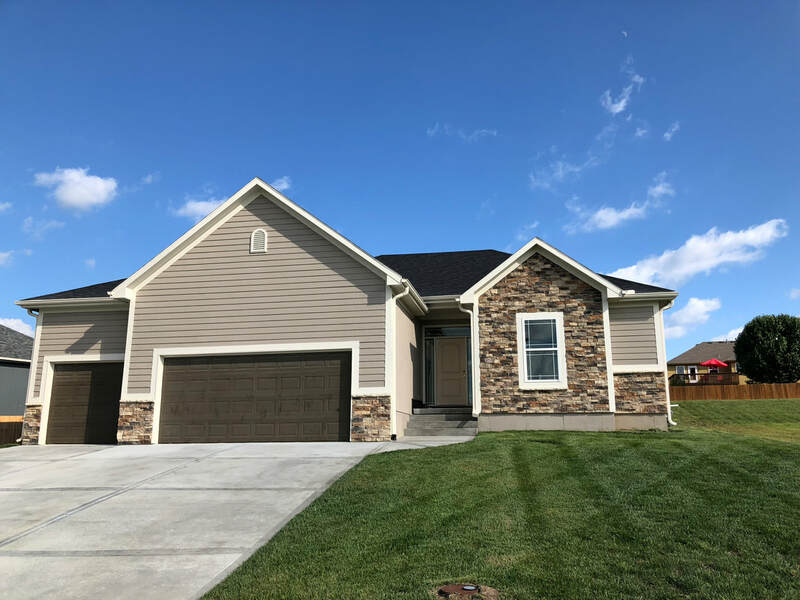 Below are a few of the homes currently available. 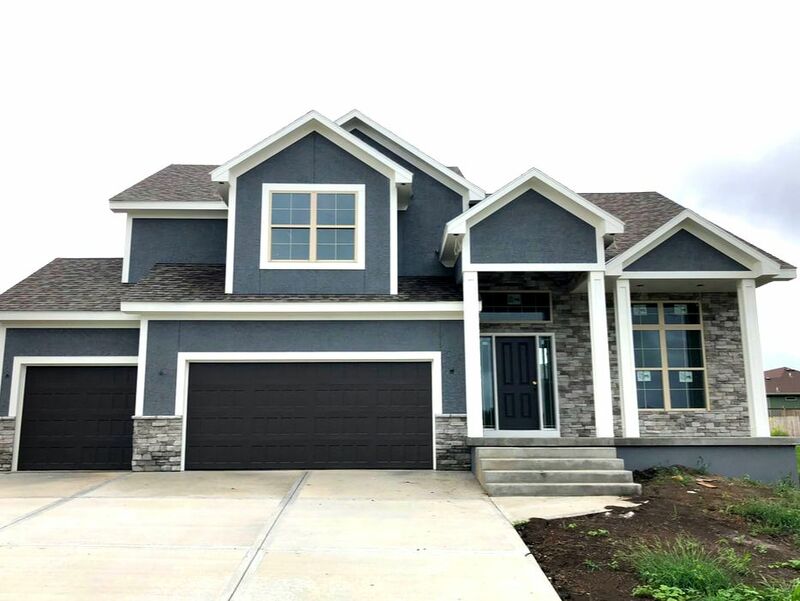 For a full list of available homes currently under construction, please use the form to contact or call us directly at (816) 739-1444. ​Model Home now available for sale. 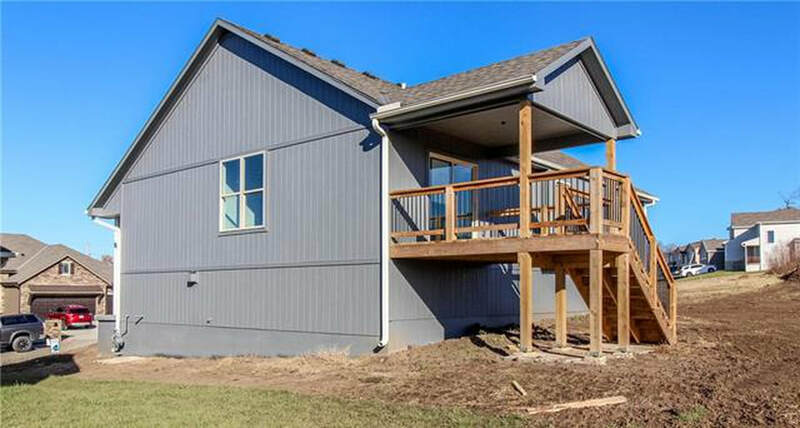 3 Bedroom, 2 bath Lilian Floor plan with 3 car garage and enormous basement space. 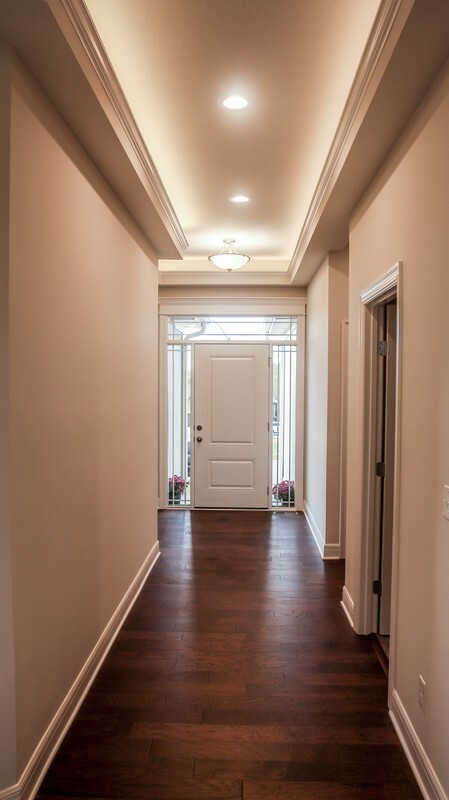 This home features elegant trim, tile work, custom tray ceilings, accent lighting and so much more! 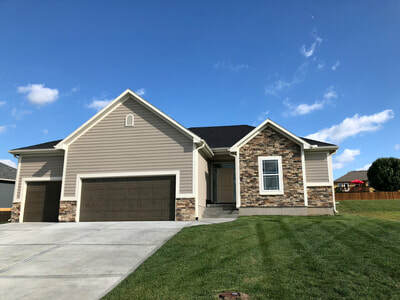 Four Bedroom - 3 Full Baths, Finished Basement with Additional Storage in Sub Basement! 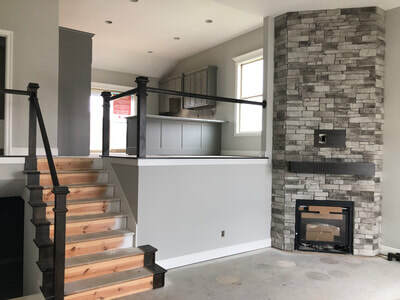 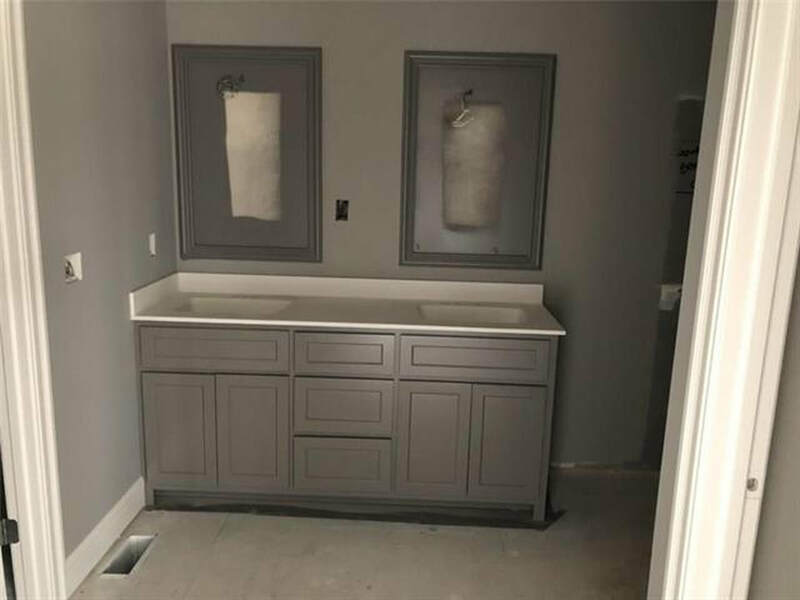 Brand New - Custom Built California Split Home. 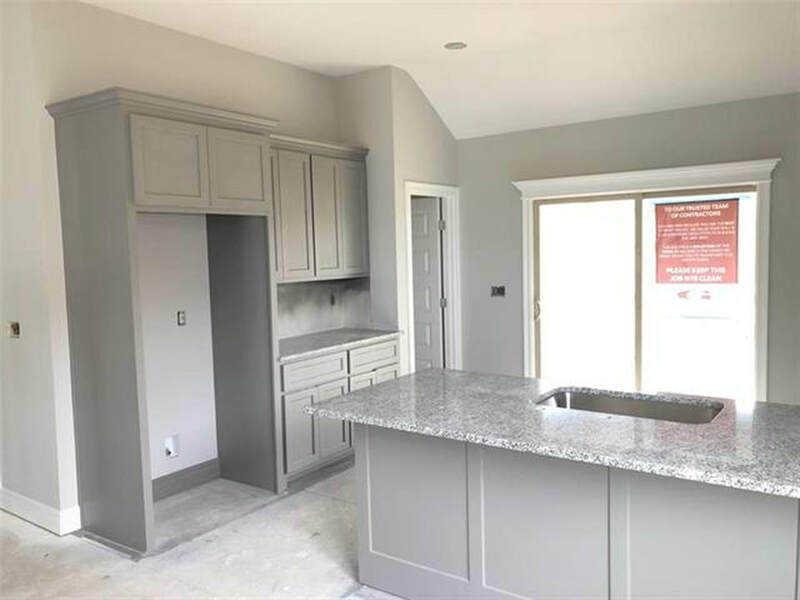 Granite Kitchen Counters, Custom Trim Detail Throughout, Stone & Stucco Exterior!